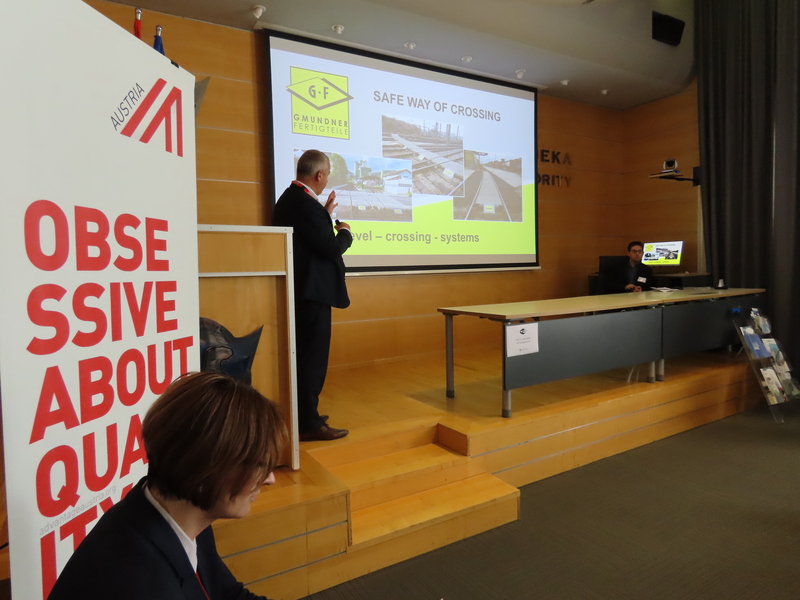 Advantage Austria Zagreb – The Austrian Foreign Trade Office and the Port of Rijeka Authority organized a business meeting to the port of Rijeka on March 20, 2019. At the Port of Rijeka Authority where the official program took place, key Croatian institutions, companies and agencies operating in the Rijeka port area. presented their programs. 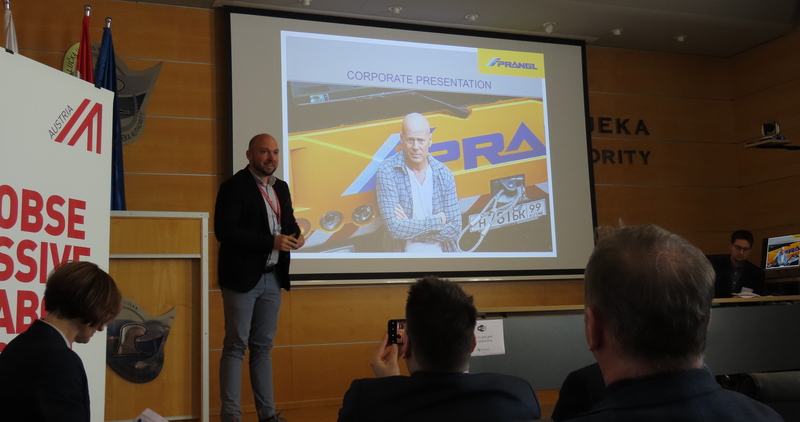 The second part of the program included the presentation of some twenty Austrian business companies that offered their services, and after that the participants were able to do B2B business conversations. The program was intended for experts in the field of railway and port infrastructure and logistics as well as state instructors, designers and anyone interested in partnership with Austrian companies. 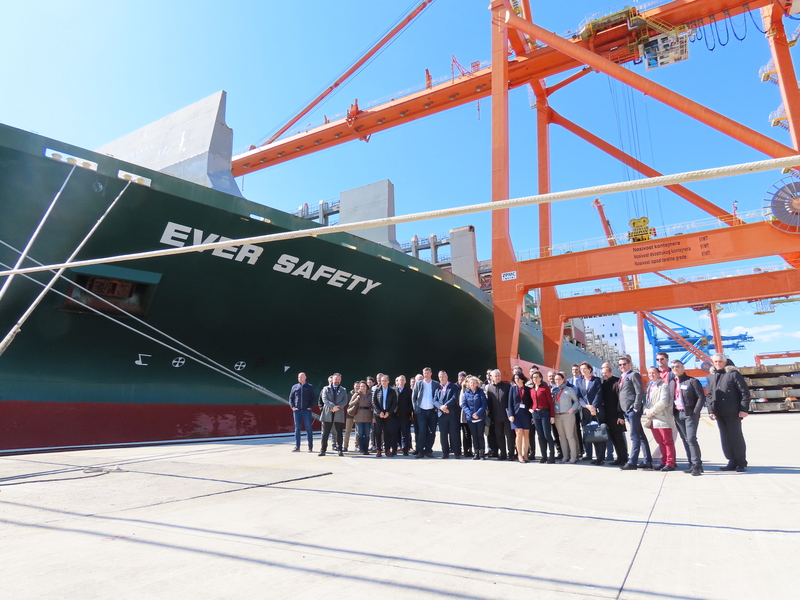 The Austrian delegation was received by Denis Vukorepa, the executive director of the Port of Rijeka Authority, along with Croatian representatives of port operators, maritime agencies and successful entrepreneurs such as CMA CGM Croatia, Cosco Dragon Maritime Agency, Adriatic port d.d. and Cedar d.o.o. Numerous Austrian companies, among others, Bolk Transport GmbH, Boom Software AG, Cargo-Center-Graz BetriebsgmbH & Co. Kg, CNS Solutions & support GmbH, Danubia Spicherei ges.m.b.h, Formholz Holzverarbeitung GmbH, Gmundner Fertigteile GesmbH & Co. KG, Idec Solutions AG, Kuhn Baumaschinen GmbH, Lagermax International Spedition GmbH, LCA Logistik Center Austria Sud GmbH, Prangl Gesellschaft mbH, Railcargo Group, Sick GmbH, Siemens AG Osterreich, SIGNON Osterreich GmbH, Steiermärkische Landesbahnen, Vöcklamarkter Holzindustrie GmbH, Wiener Hafen Management GmbH presented their services and projects.